I can’t believe this is the last day of 2018 already! I don’t know what happened to this year, but I feel like it ended faster than any other. But what better way to recap the year than to list my 10 favorite books I read in 2018. This year I felt like I discovered many different things about myself as a reader, such as: I fell in love with Middle Grade fiction and learned that just because a book or book series is really popular doesn’t mean I will like it. I feel like I had a pretty good reading year. I reached my reading goal of 40 (after lowering it from 45 when I realized I wasn’t going to make it). I also discovered new podcasts that focus on books and reading, which inevitably expanded my TBR list even further. And I hope all of this will motivate me to reach my reading goal in 2019. So without wasting anymore time here is my favorite reads in 2018. I found a guilty pleasure read in 2018, or should I say I found many. 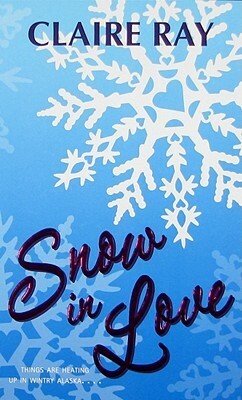 But the one that sticks out the most to me is Snow in Love. The title is cheesy and the plot is predictable, but I fell in love with YA Romances just as quickly as the main characters do. And who knew that you could find ones specifically focused around the winter season. I thought they only revolved around the summer time but I was clearly wrong. Also reading these at the beginning of the year really gave me a head start in my reading challenge and out of the winter blues. 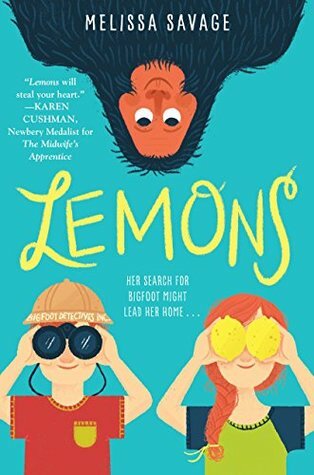 This is the first of a few Middle Grade novels to make my top 10. Rick Riordan has written so many books that sometimes it is hard to know where to start. Originally I was going to continue on with the Percy Jackson series, but I read the first book at least seven years ago and was sure I would be lost just picking up where I left off without rereading from the beginning. The Sword of Summer was a kindle deal one day and so I figured that it was destined to be the next book by Riordan that I should read. This book was very funny and I laughed out loud a few times along the way. 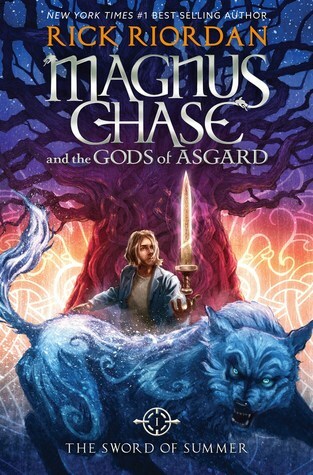 If you like Norse Mythology and Rick Riordan I would highly suggest this book. 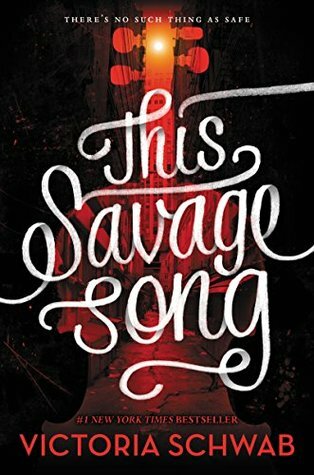 This Savage Song by Victoria Schwab is a YA Fantasy/Dystopia novel that I couldn’t put down once I started. It was fast paced and gave me all the feels toward the end. I haven’t read Victoria Schwab before This Savage Song, but I would love to read more novels by her in the future. 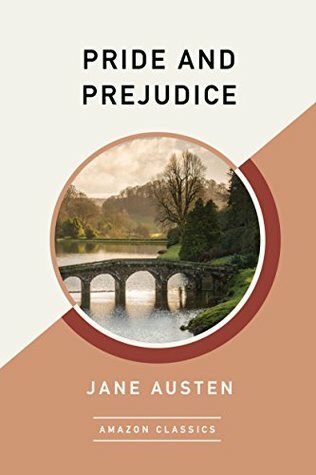 Where do I begin with Pride and Prejudice? First I’ll start with I’m sorry to myself that it took me so long to read it. I love a love story and Pride and Prejudice is one of the all time greatest love stories out there. But now I can say I have read it and as soon as I finished I knew this would be a book that I will read at least once a year going forward. If there is any author I have heard the most in 2018 it would be Louise Penny. Up until this year I had never heard of the mystery author, but decided to give in. 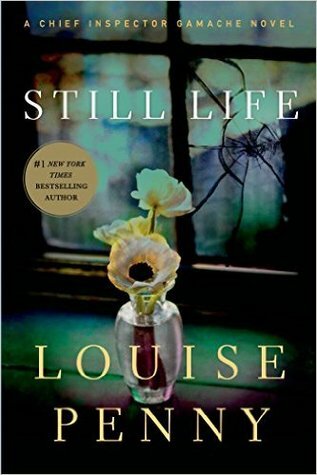 Still Life is the first in a very long series that centers around a French Canadian Detective named Gamache. I believe that one of her books will always make it on my list to read in the fall. Whimsical is the best way I would describe Caraval. It’s how I like my fantasies best. Magical and full of wonder. I enjoyed Caraval so much I pre-ordered the second book, Legendary, in the series at the beginning of 2018. 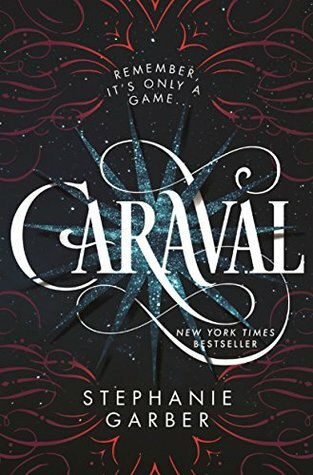 I don’t usually pre-order many things, but I wanted to go back into the world of Caraval as soon as I was able. Classics were a new category for me to dive into this past year. There are many I feel I have missed out on as a kid and I’m trying to catch up on most of them now. The Chronicles of Narnia has been at the top of my TBR list for a long time. 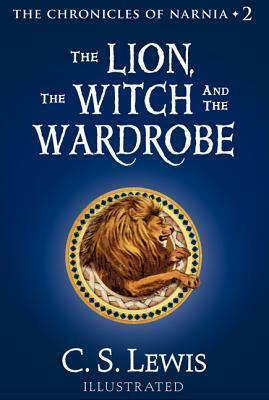 I read The Lion, the Witch, and the Wardrobe and it was everything I wanted it to be and more. I plan to read them slowly, so I’m taking my time and putting off reading the next book in the series for as long as possible. I didn’t get into the whole Hamilton craze. In fact, if a song were to come on from the musical I wouldn’t know a single word from it. Reading a book, however, from the fictionalized point of view from his wife, Eliza Hamilton, is one way to get me interested. 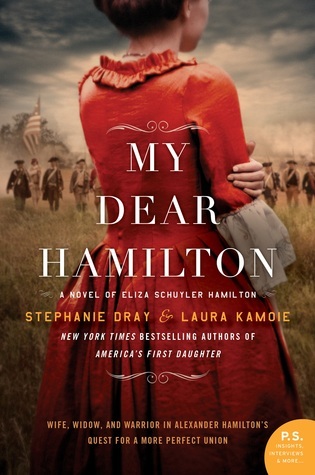 My Dear Hamilton is the second book by Stephanie Dray and Laura Kamoie. There other novel was America’s First Daughter about Patsy Jefferson, Thomas Jefferson’s eldest daughter. Each book tells the tale of how America came to be established through the eyes of the women who witnessed it and influenced it. My Dear Hamilton gives me a great appreciation for all that Eliza Hamilton went through to make sure her husband didn’t die in vein. Lemons, oh Lemons. The heart of this book is exceptional. I wasn’t expecting it at all when I bought it. I thought it would just be about two kids spending their summer vacation hunting down Bigfoot, but I was so wrong. If there is any book I were to give to everyone it would be Lemons. I seem to always find my favorite book each year at the very end. Nevermoor did not disprove that theory. Morrigan Crow was one of, if not my favorite character this year. 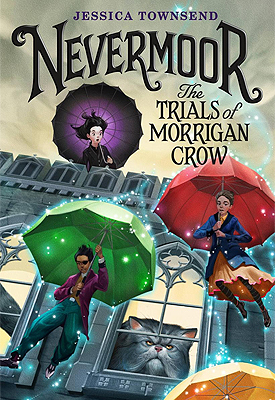 It is such a fantastic book that even though it is classified as being Middle Grade I believe everyone of all ages would fall love with Nevermoor. Well that concludes my final post for 2018. I’m excited to see what books I’ll get my hands on in 2019, and I hope to be able to read much more than I have ever done before. I hope you all have a wonderful New Year’s Eve. And be careful!